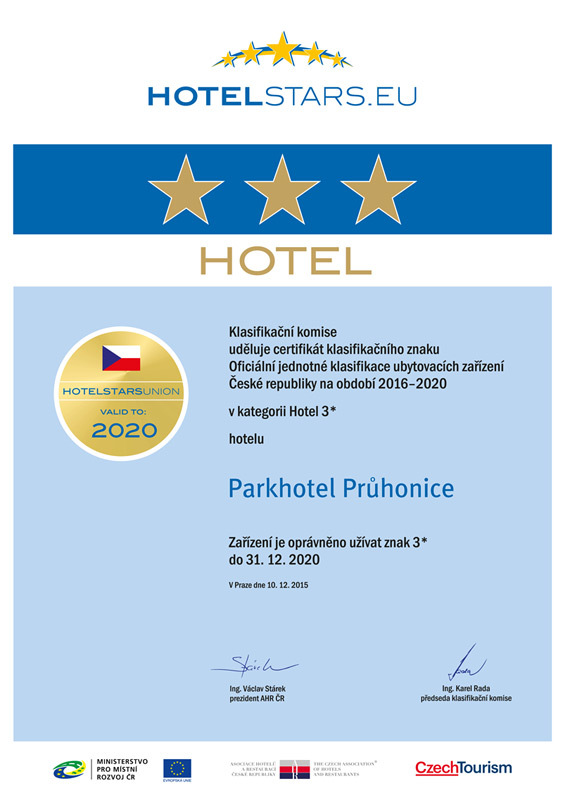 Our pleasant, willing and professional staff is looking forward to your visit and is ready to help you enjoy your stay daily from 7 a.m. to 10 a.m. and from 10.30 a.m. to 10 p.m. Pruhonice - Cestlice near Prague. 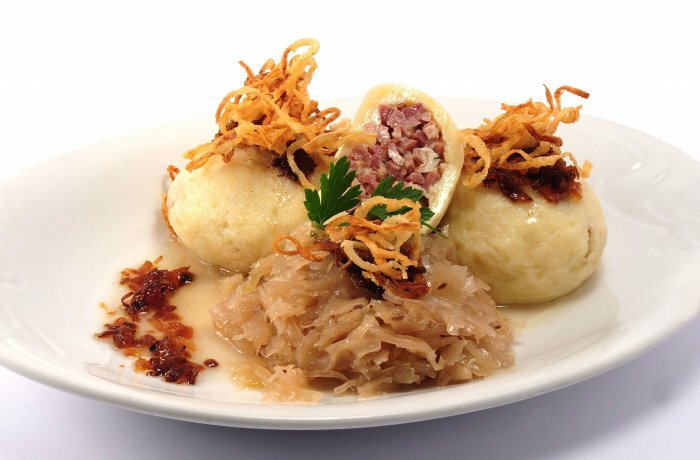 Czech cuisine in Pruhonice and Cestlice - near Aquapalace Aquapark. 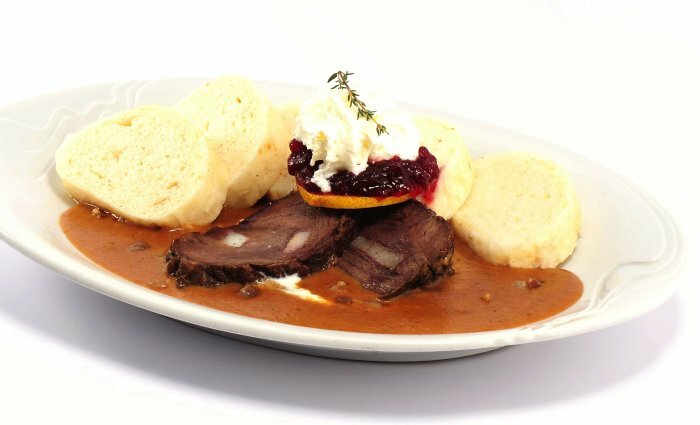 Our restaurant was certified by CzechSpecials! 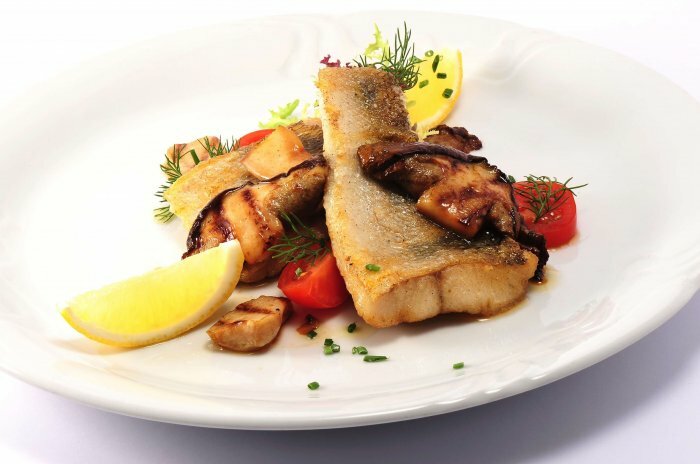 Czech Specials is a partner Project of the CzechTourism Agency, the Czech Association of Hotels and Restaurants and the Czech Association of Cooks and Confectioners. 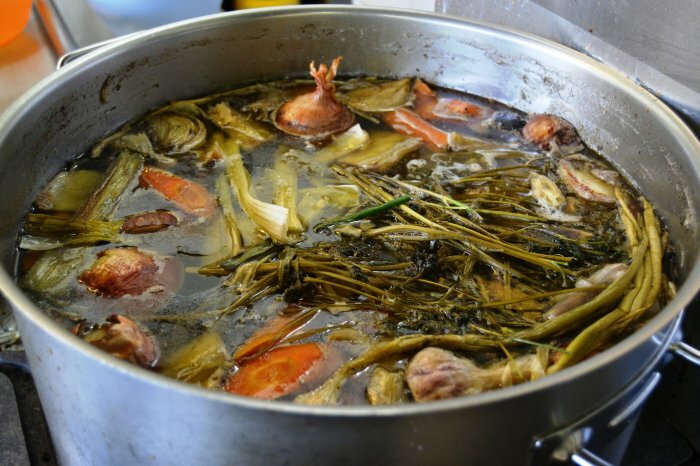 The aim of the Project is to raise awareness of Czech regional cuisine, as well as to support restaurants offering modern-style traditional Czech cuisine. 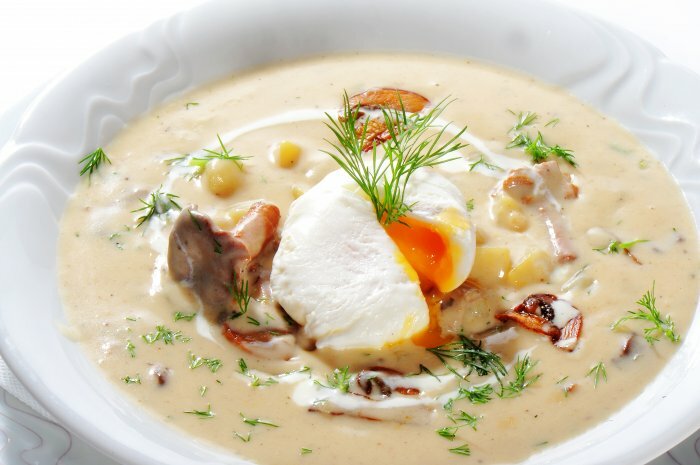 It presents Czech cuisine with its diversity among the regions, various unique meals as well as wide range of their preparation. 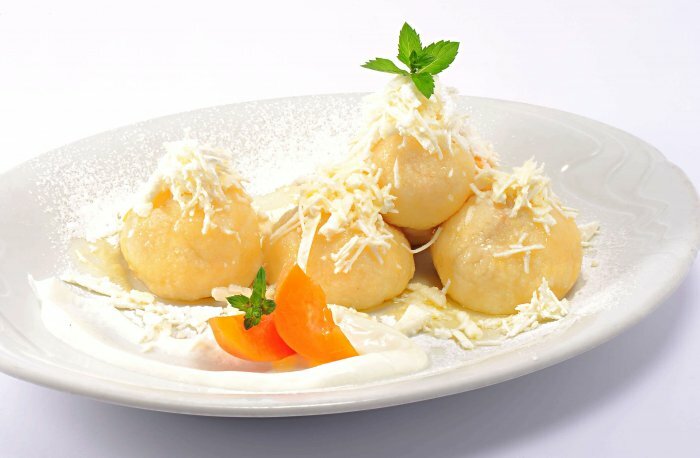 Czech restaurants can definitely offer their customers good-quality service. 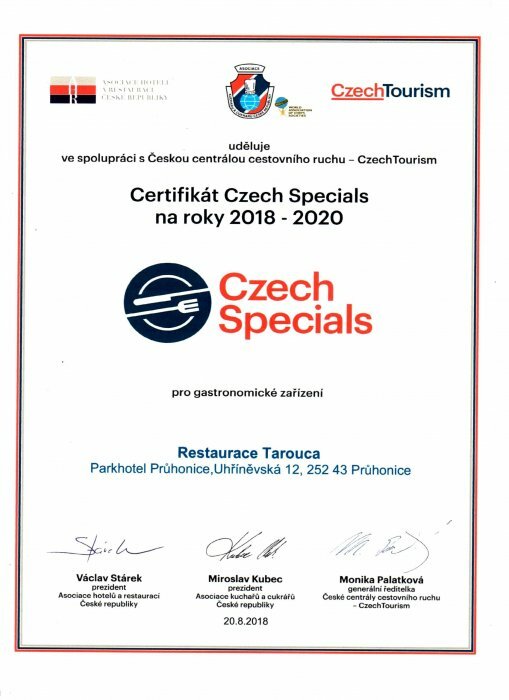 Moreover, Czech Specials is also a certificate, granted to restaurants where customers can be sure to get traditional Czech food in appropriate quality. A large parking lot is available for our hotel guests at any time. Our quality restaurant is non smoking. 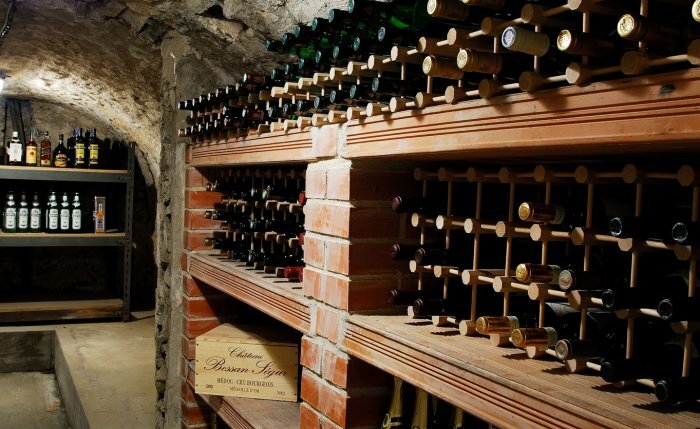 We would be glad to help you organize special events like business meetings, firm parties, receptions or cocktails. We could also prepare non-menu meals for bigger groups (20 and up). 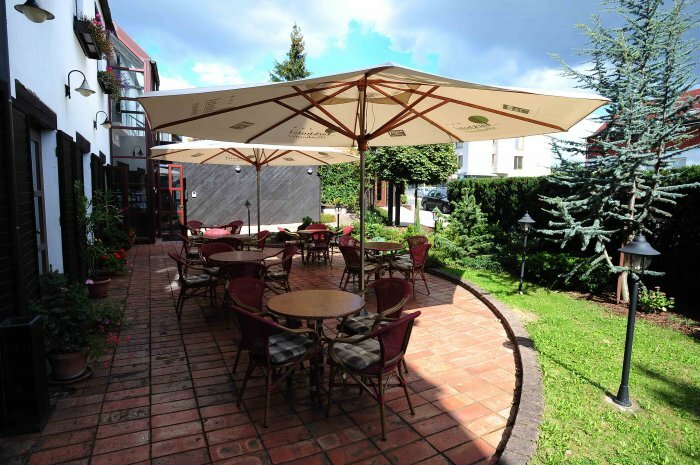 We offer full and various breakfast, business breakfast too (we serve 07.00 - 10.00 a.m.). 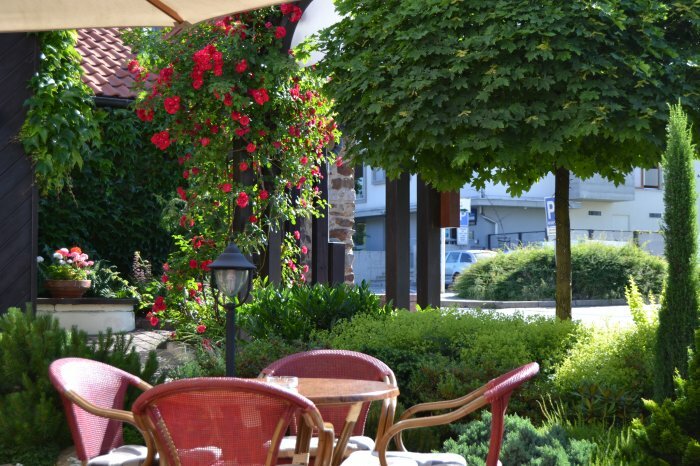 During the summer you will certainly take advantage of our garden terrace with refreshing snack. For groups and private companies by appointment. 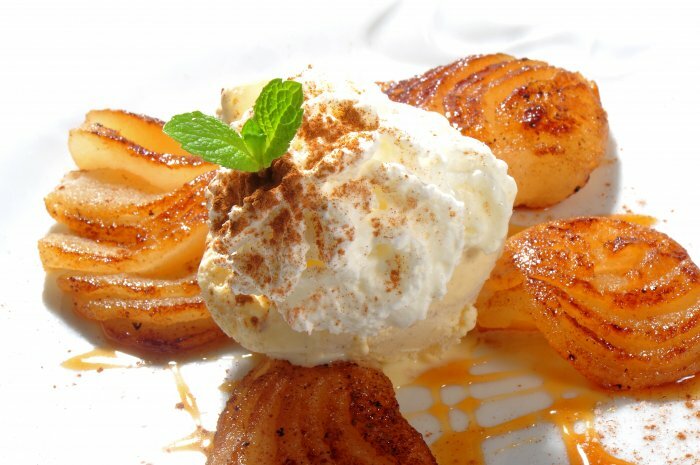 Our hotel guests are eligible for 10% discount on each entree from the menu. We offer gift vouchers (the amount of consumption according to your wish).